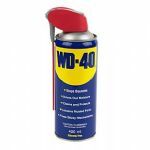 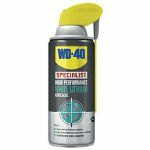 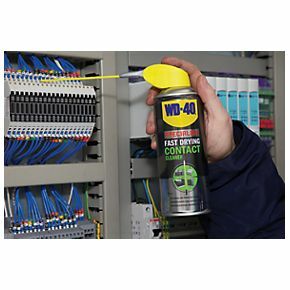 WD-40 specialist fast drying contact cleaner. 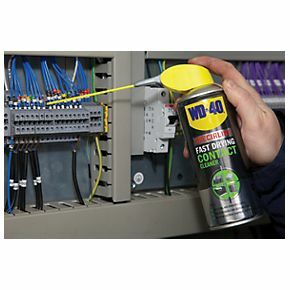 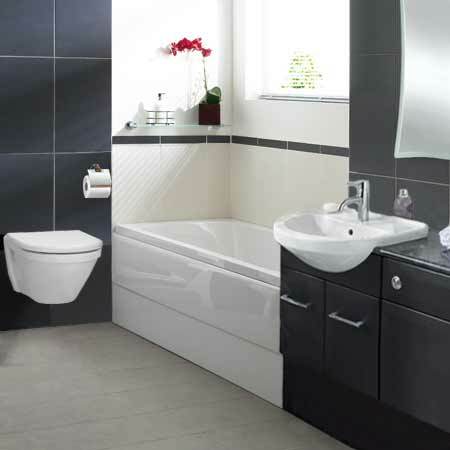 Cleans oil, dirt, flux residue and condensation from sensitive electronics and electrical equipment. 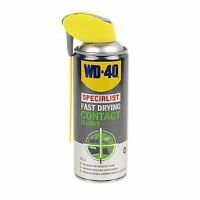 Rapidly penetrates into hard to reach areas.